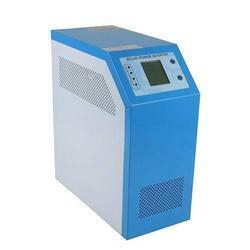 Amidst our wide range of products, we are also occupied in offering Ethan 1200 VA Solar PWM PCU Inverter. The offered product is used in both residential and commercial buildings and has outstanding stability against power cut. Designed and made in adherence with the market developments, this inverter is manufactured using optimum quality material and pioneering technology. 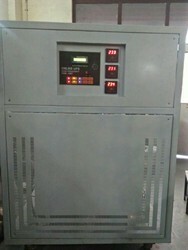 The offered inverter cut down the electricity bill and comes with over charge protection. 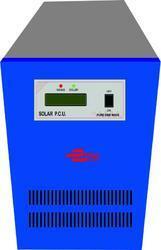 Apart from this, our dear customers can avail this PWM Solar Inverter from us at the most affordable price range. To cater the variegated needs of our esteemed customers, we are highly engaged in offering a wide array of Industrial Three Phase Inverter. 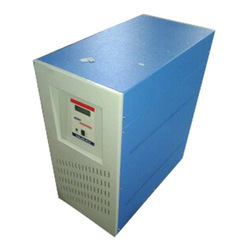 The offered inverters are equipped with stabilized pure sine wave output and integrated with the newest technology. 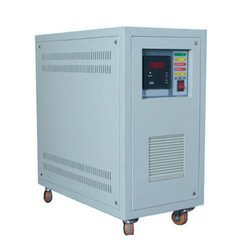 The inverters provided by us are widely demanded in residential and commercial establishments. 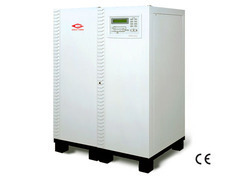 These inverters are safe for sensitive equipment and eco-friendly in nature. Our whole range is broadly known in the market for its long backup, tight load regulation and clean power. 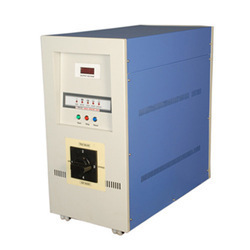 Owing to the consistent efforts of our dedicated team of professionals, we have been constantly engaged in offering the best quality array of Ethan 200-240 V Lift Inverter . 100 % pure sinewave DSP UPS , ensure lower component failure , hence higher reliability. 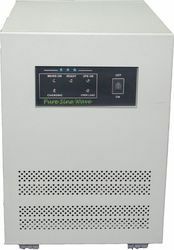 100 % pure sinewave DSP UPS, ensure lower component failure , hence higher reliability.